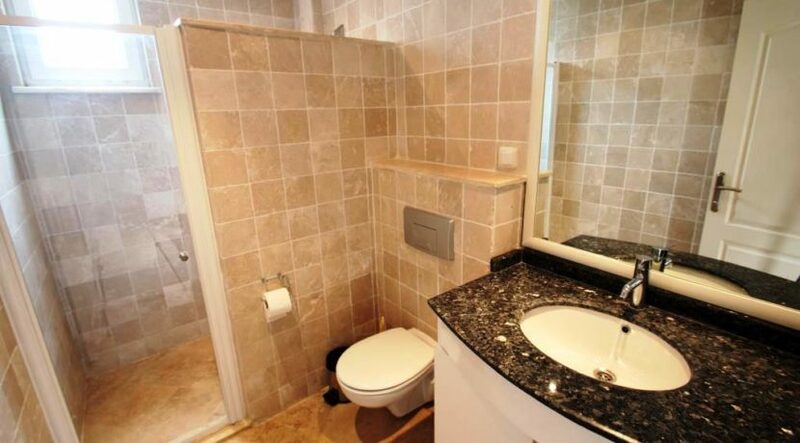 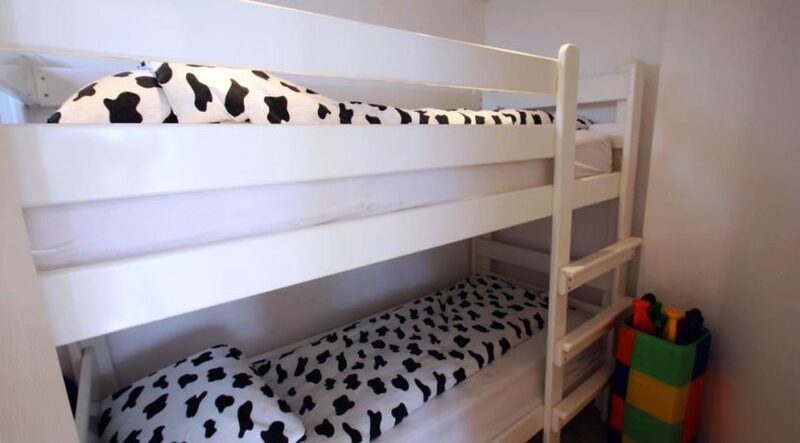 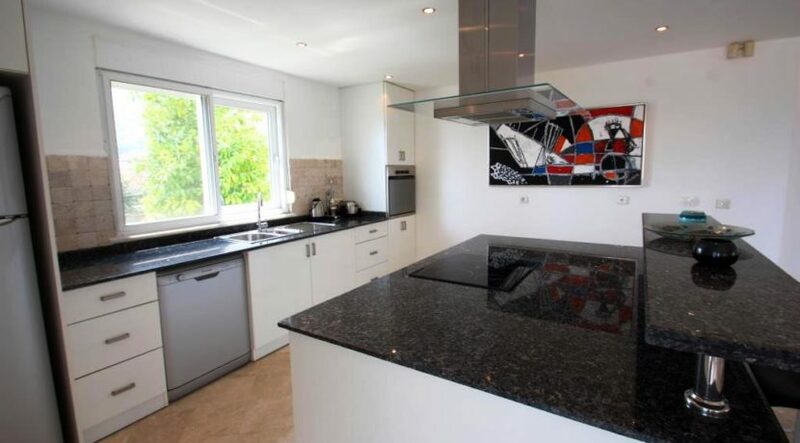 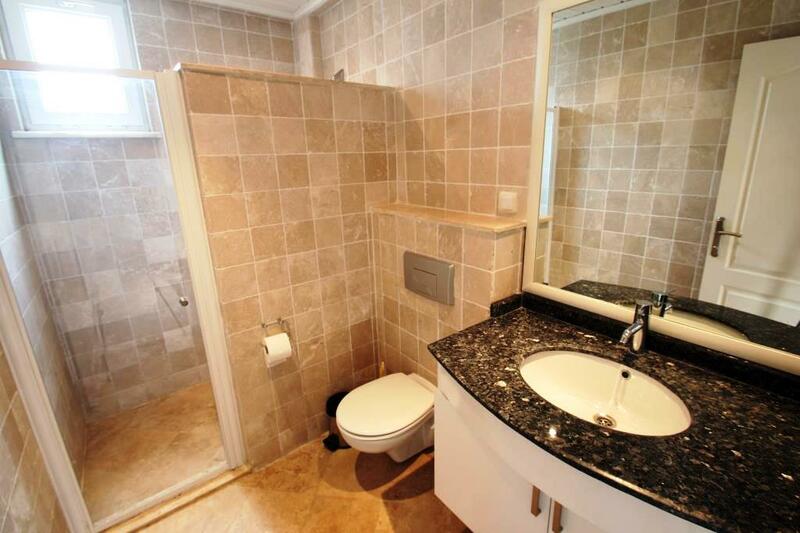 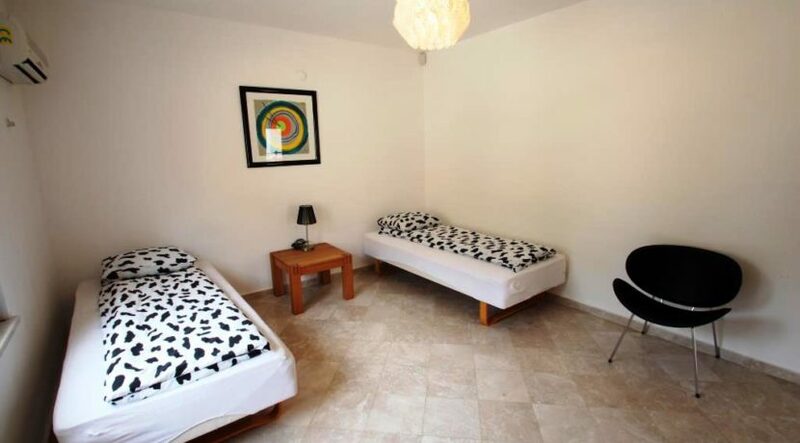 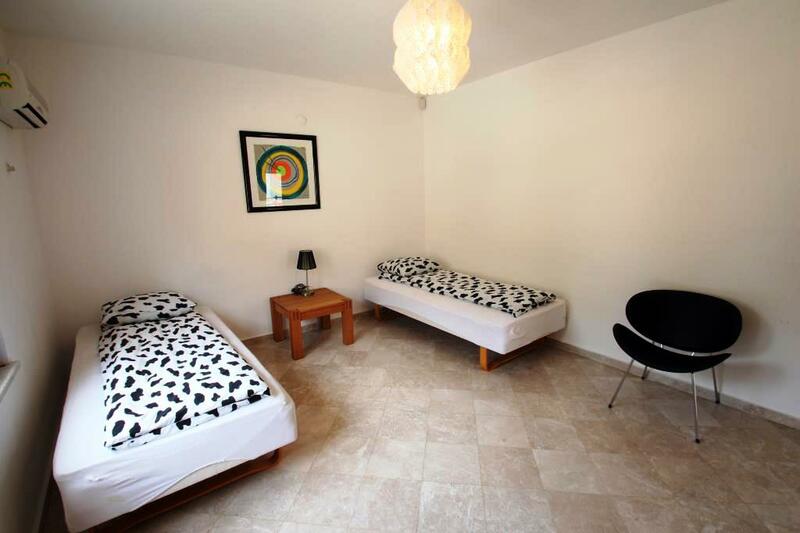 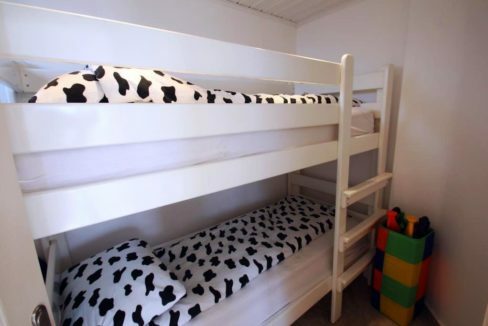 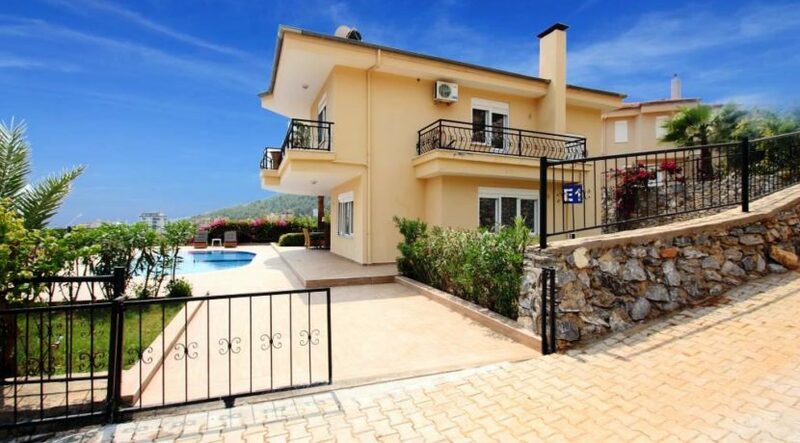 The house is located in the popular Alcon Villas Park about 6 km from the Oba Centrum. 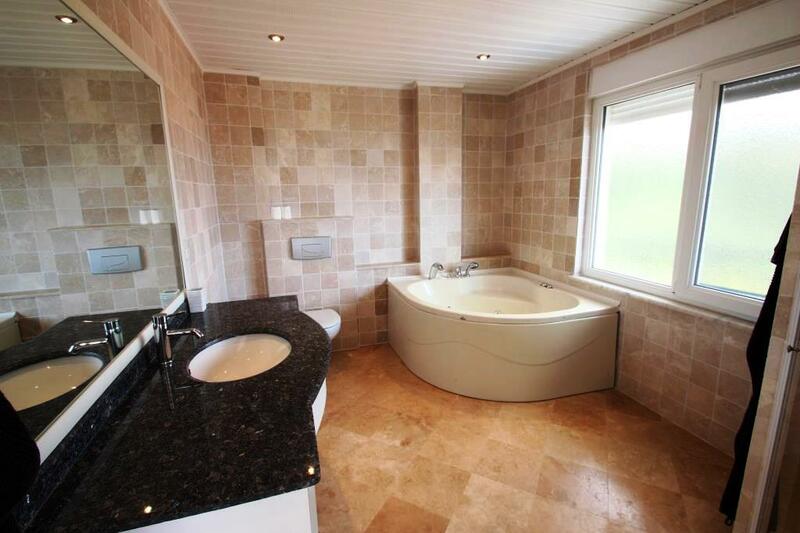 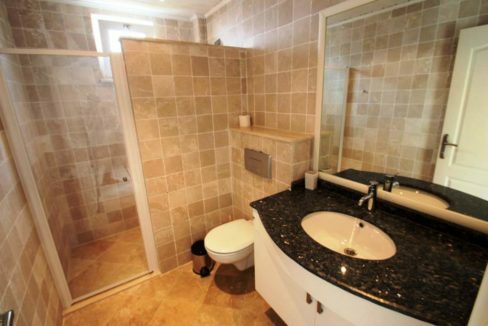 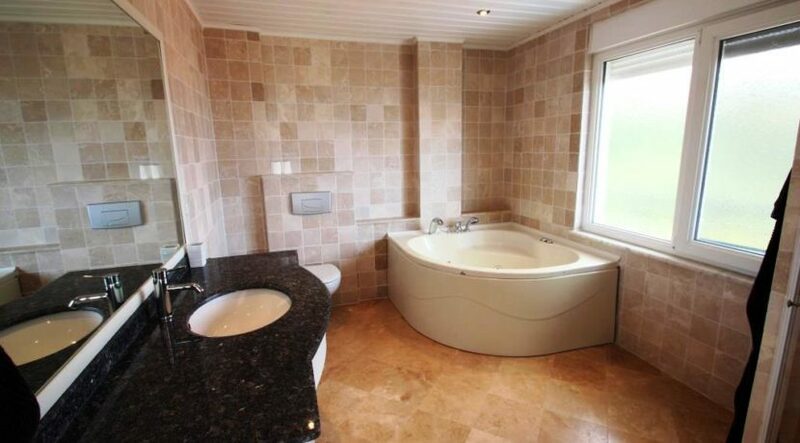 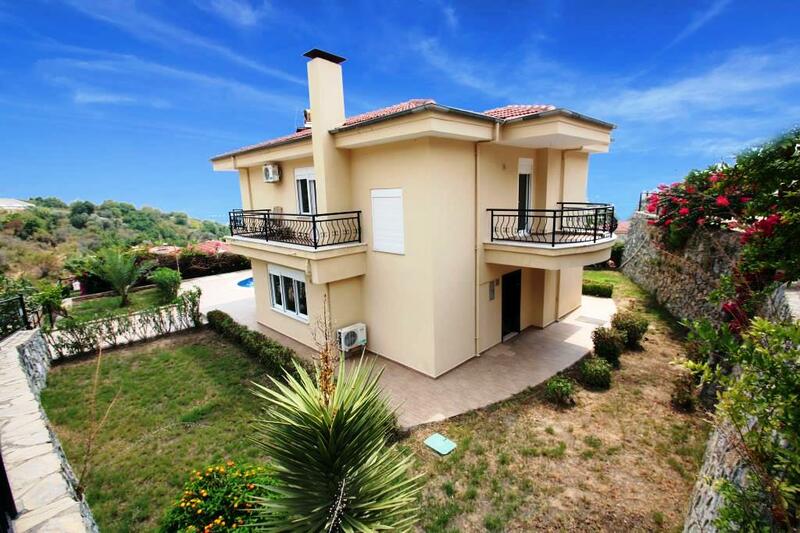 The villa has 450 m2 of land and is in maintained condition. 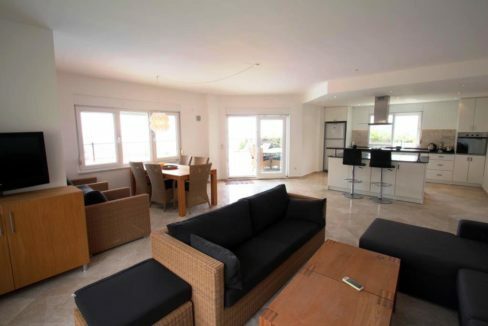 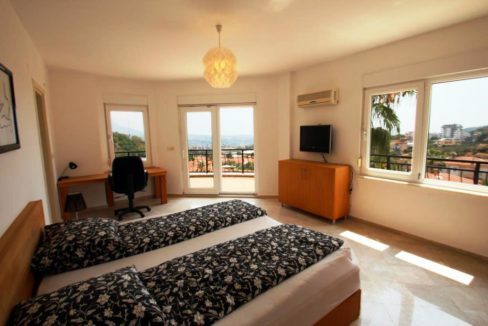 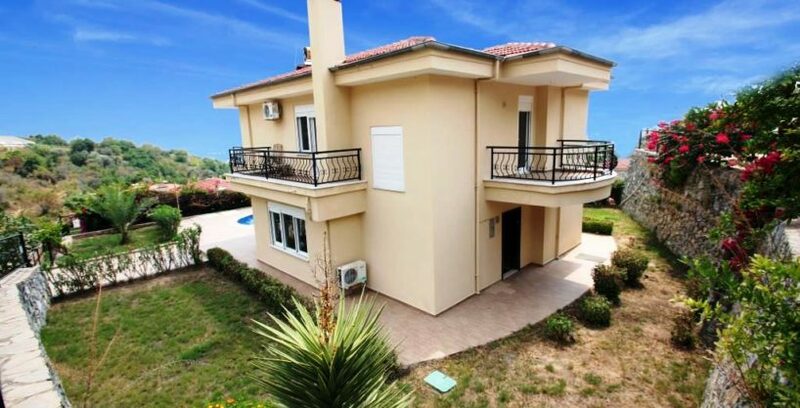 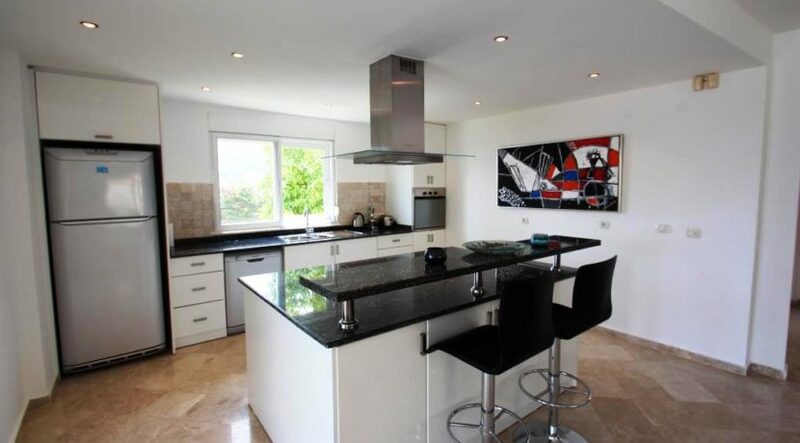 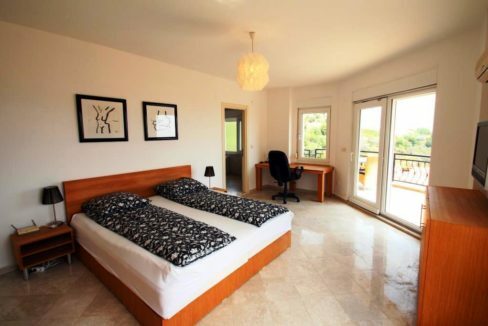 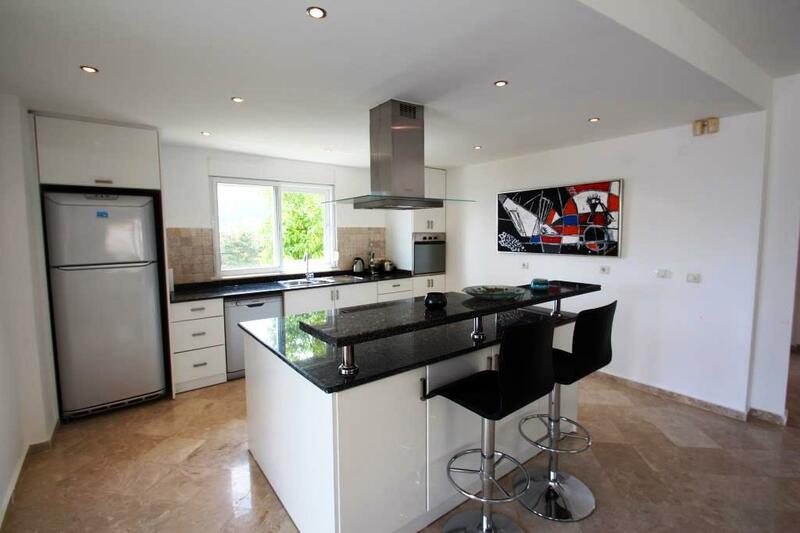 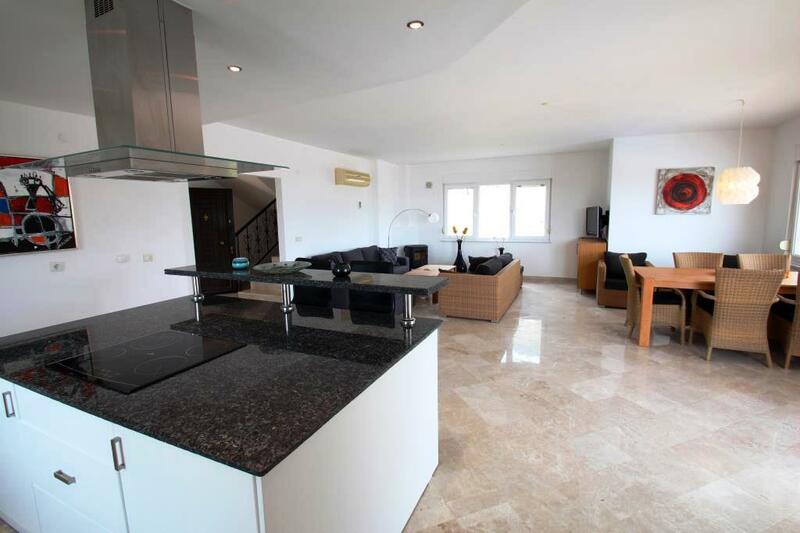 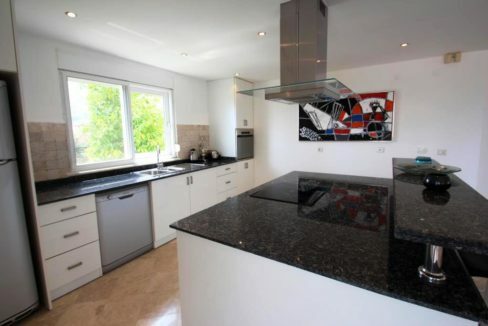 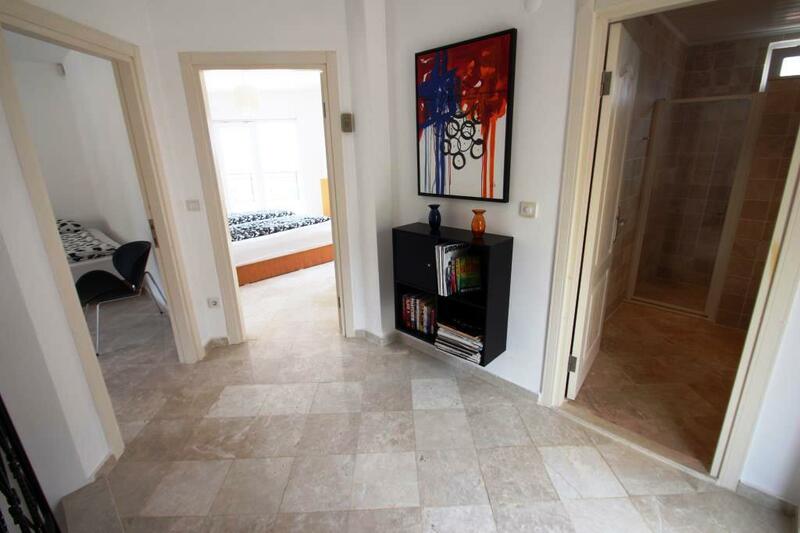 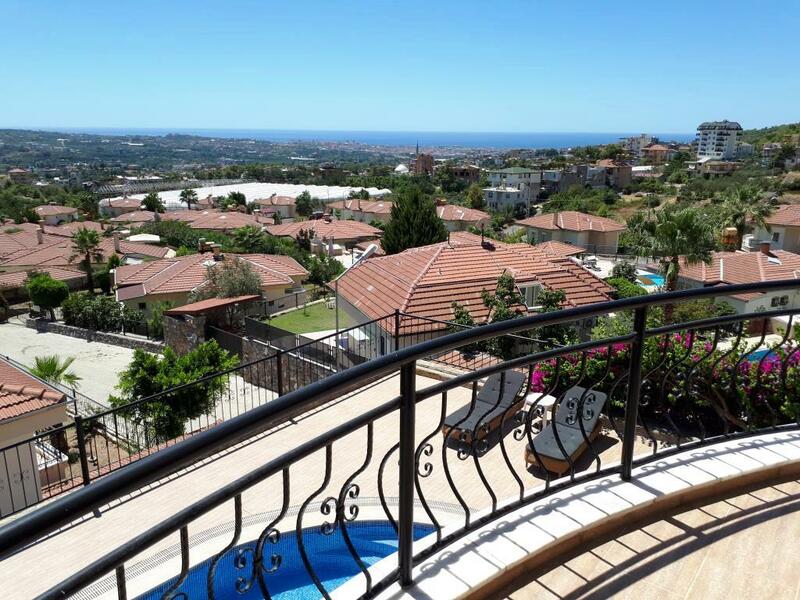 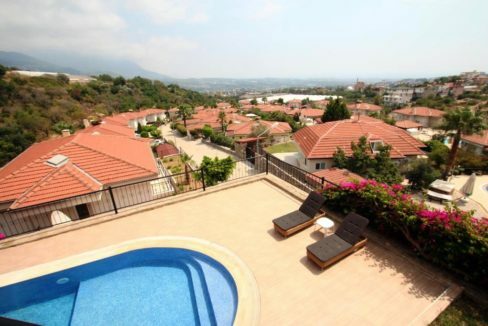 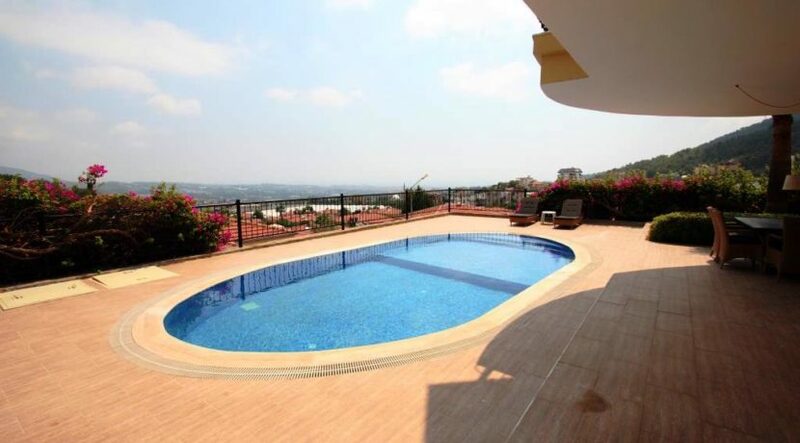 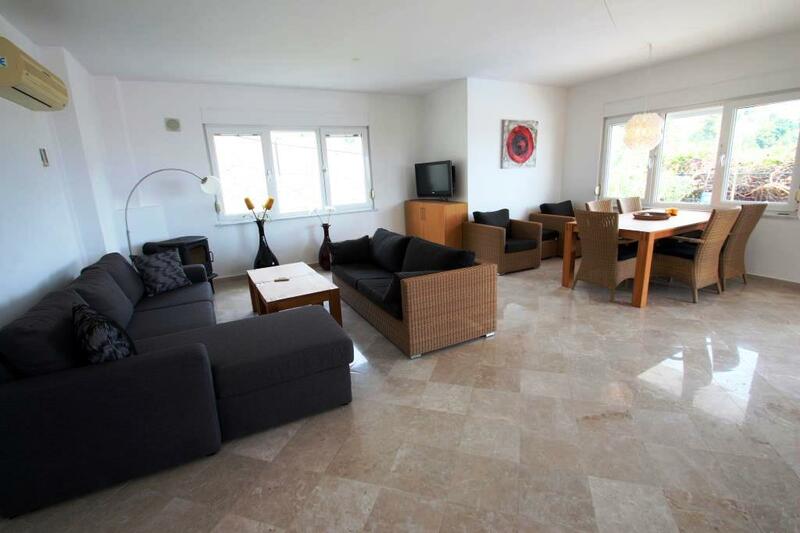 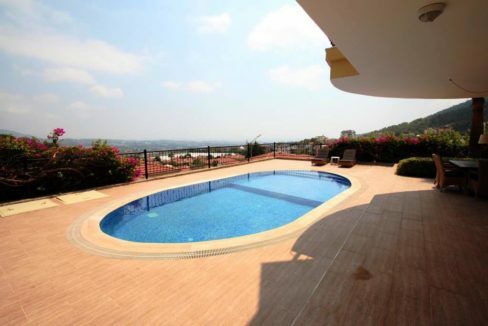 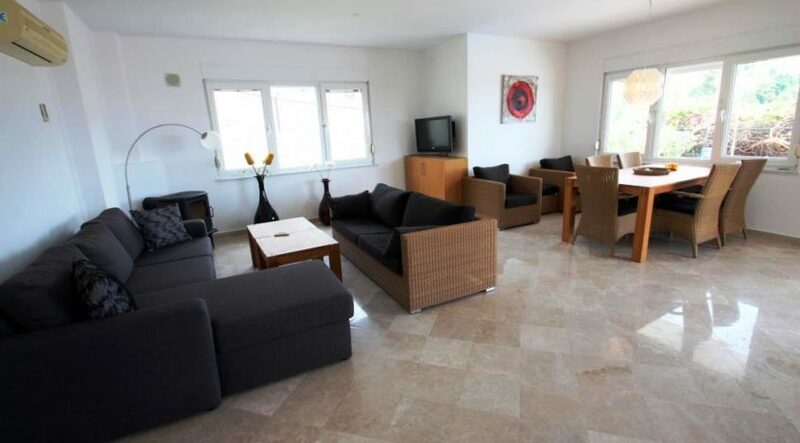 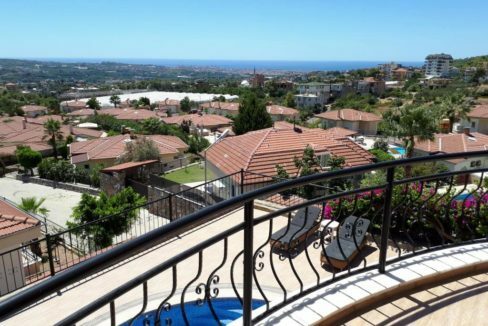 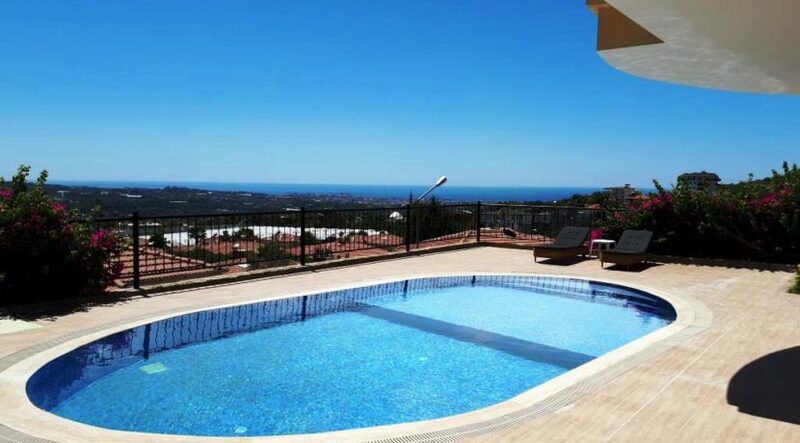 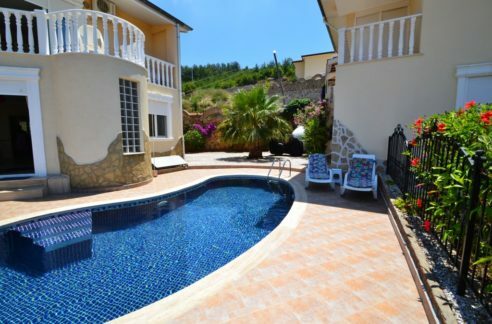 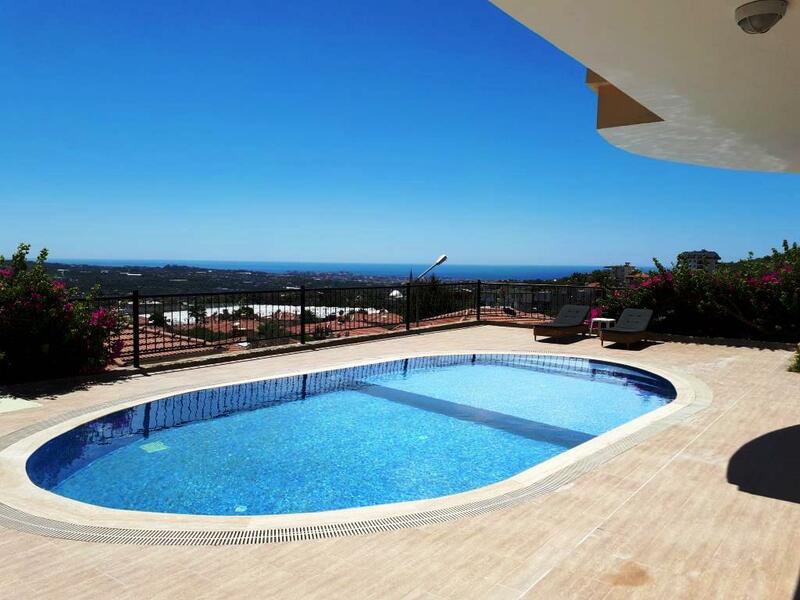 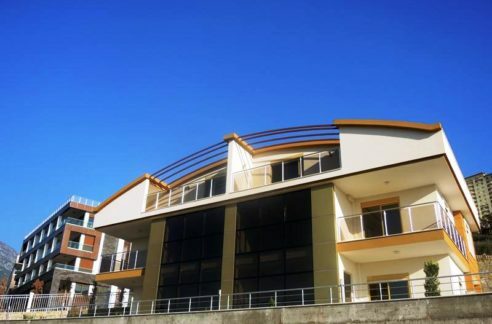 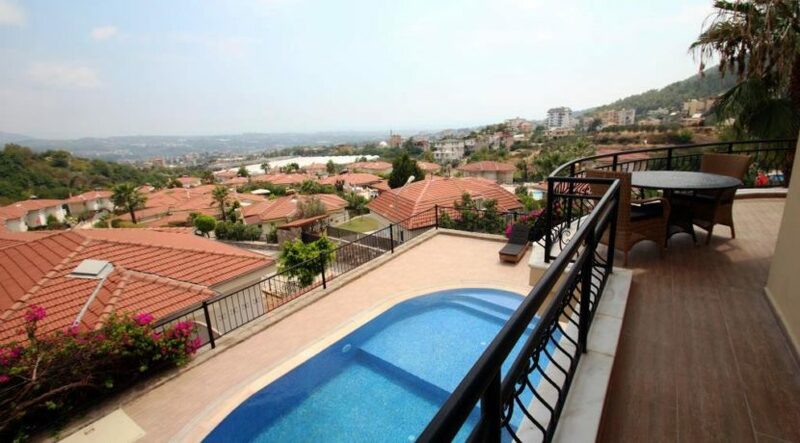 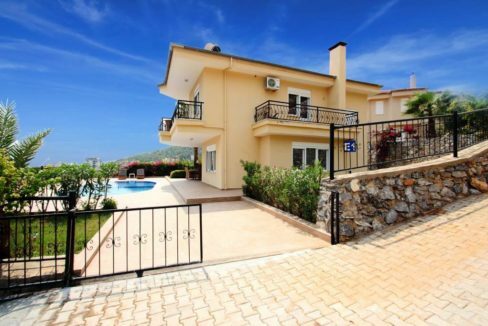 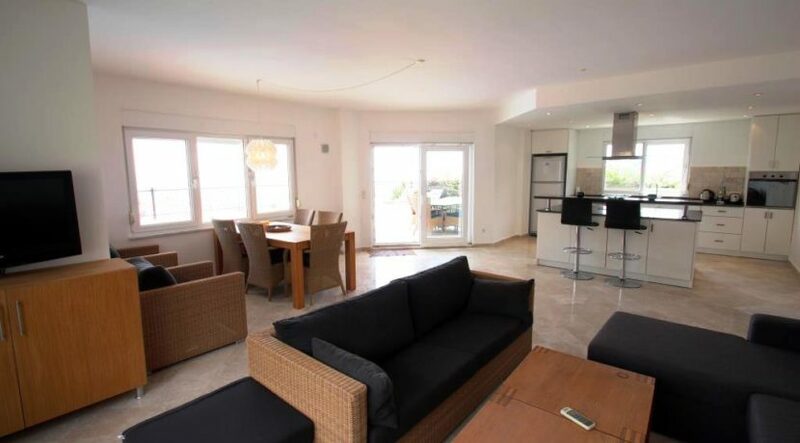 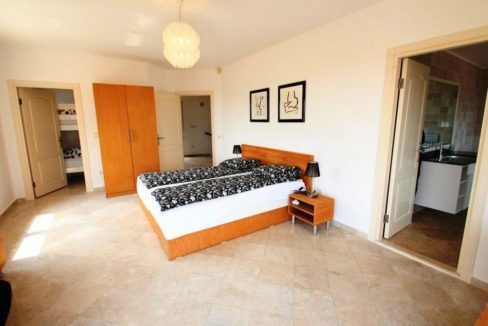 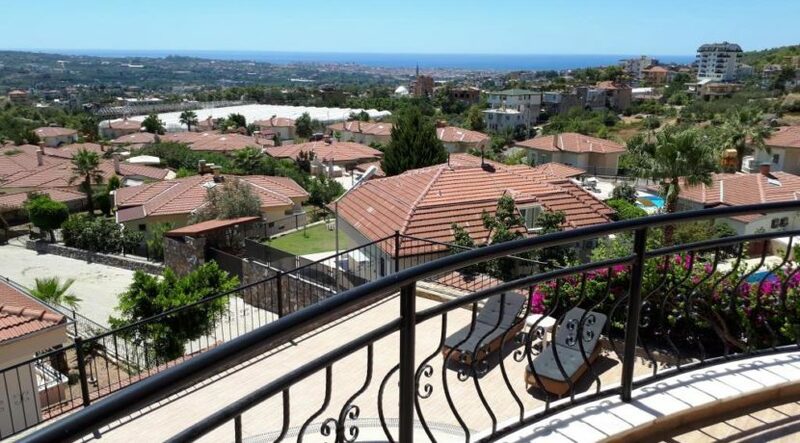 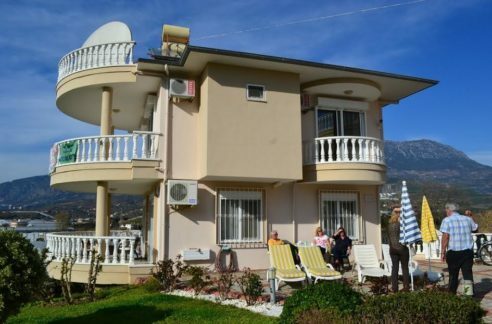 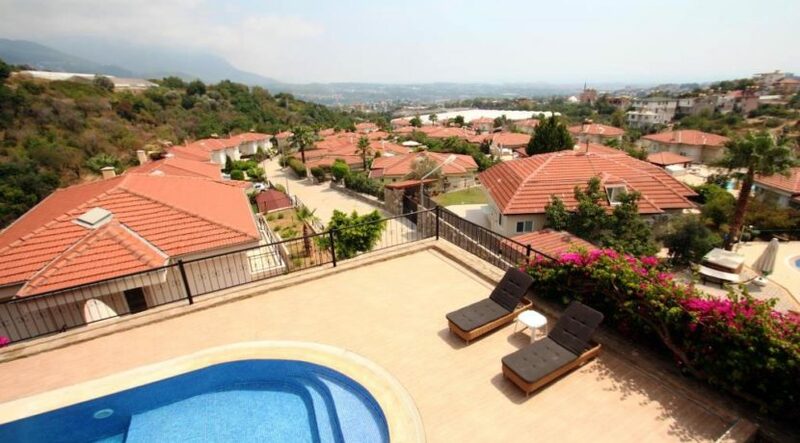 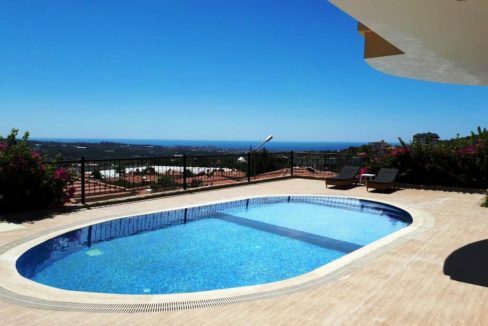 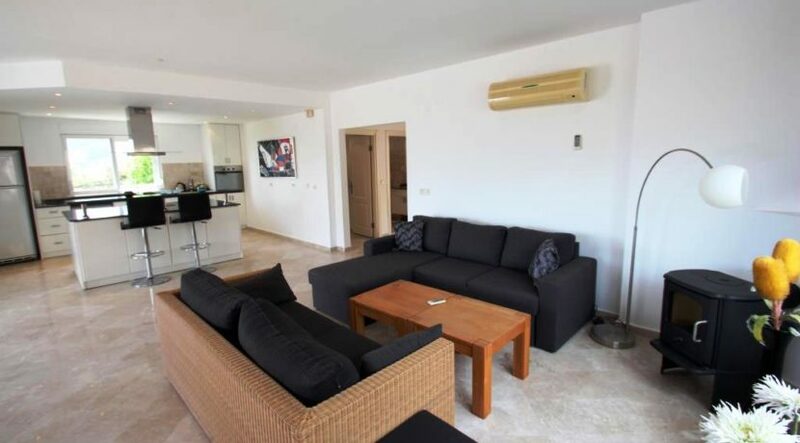 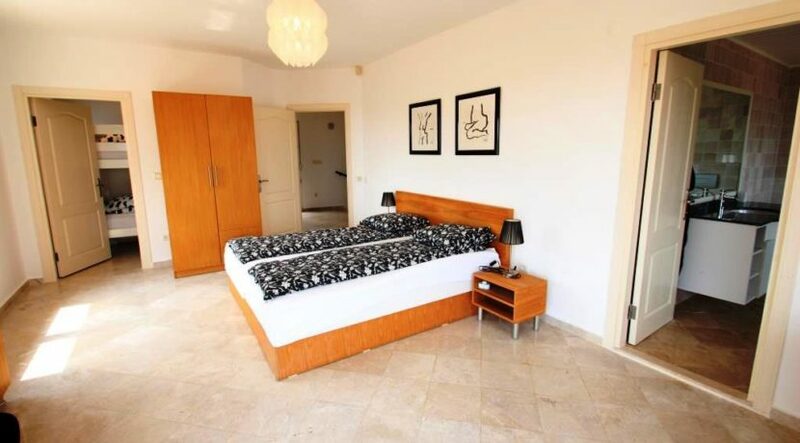 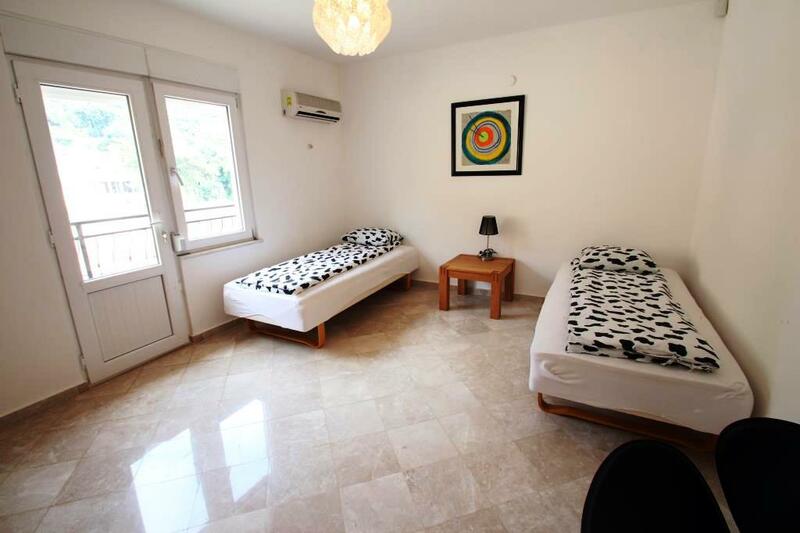 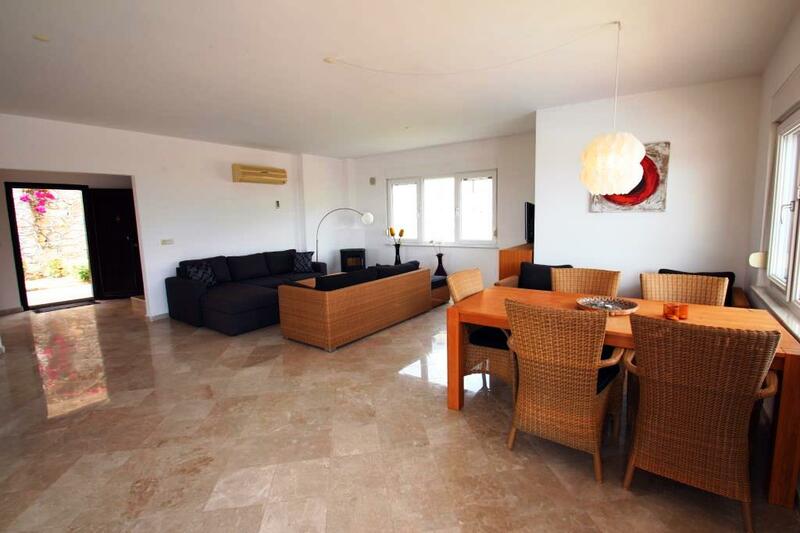 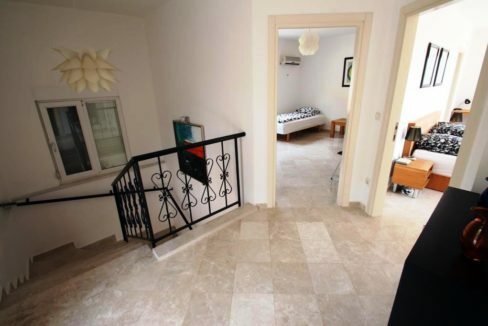 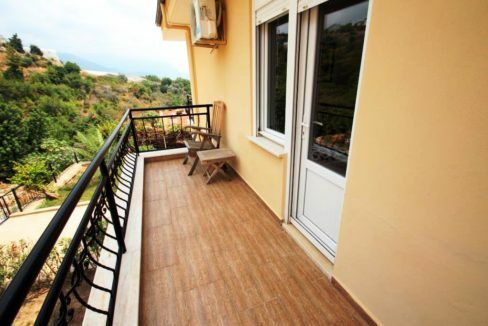 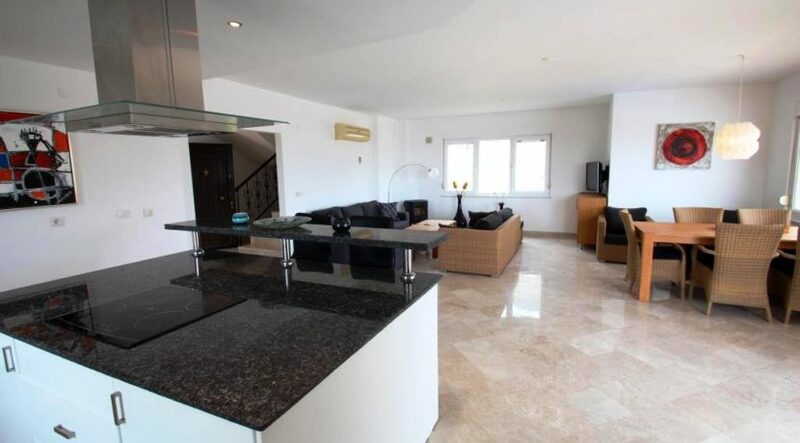 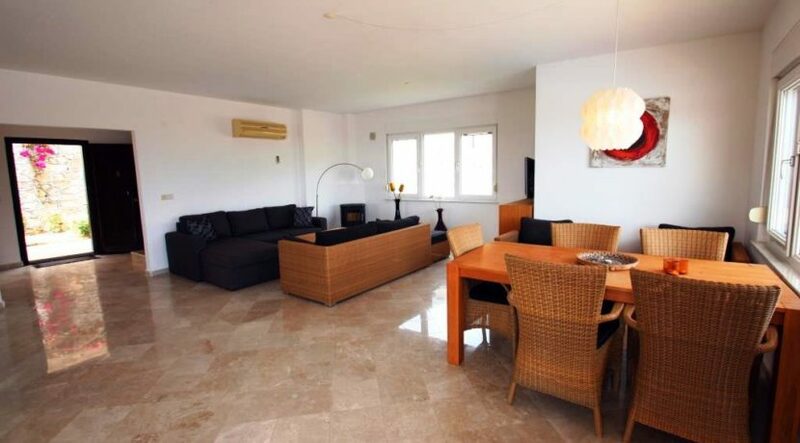 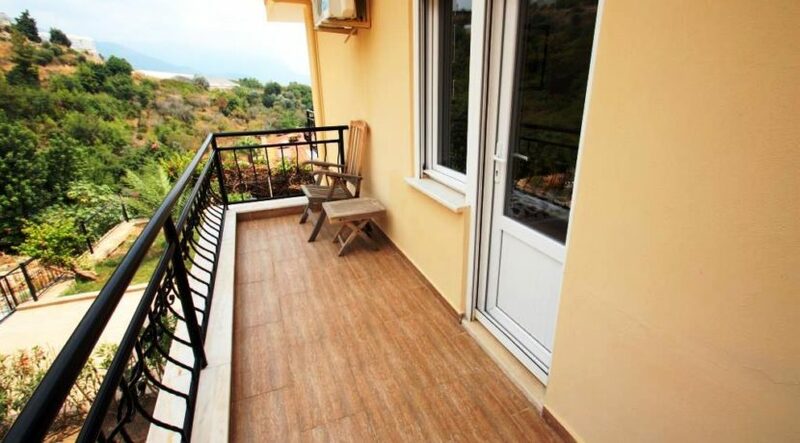 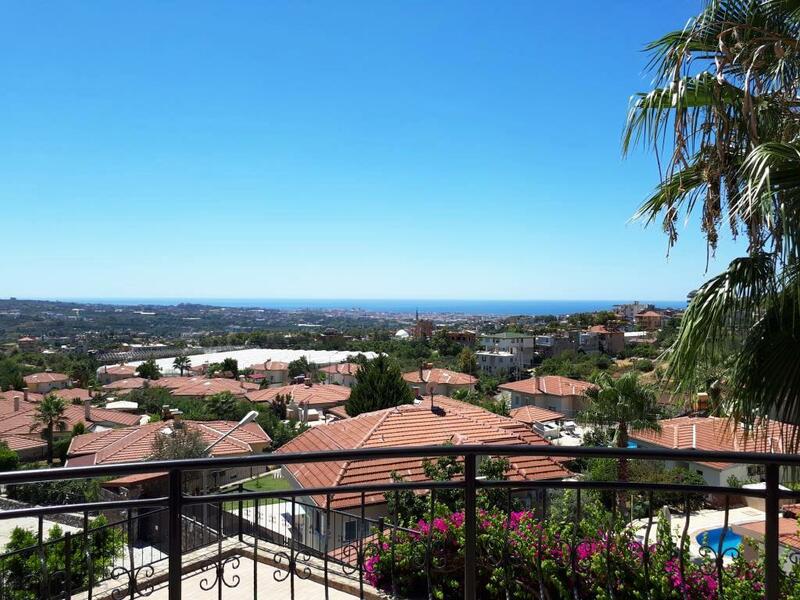 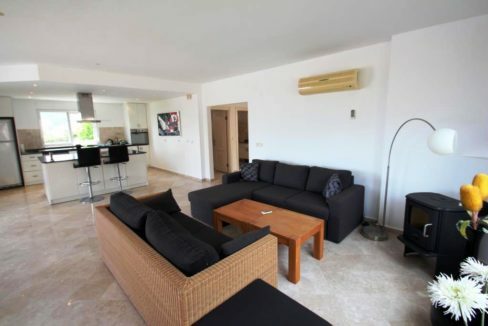 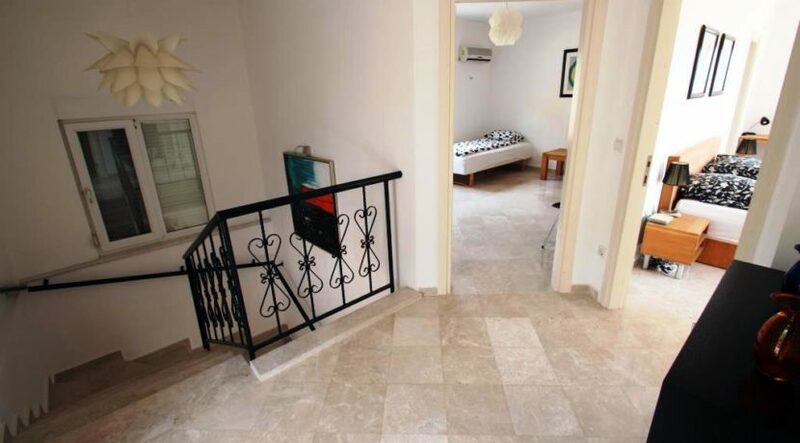 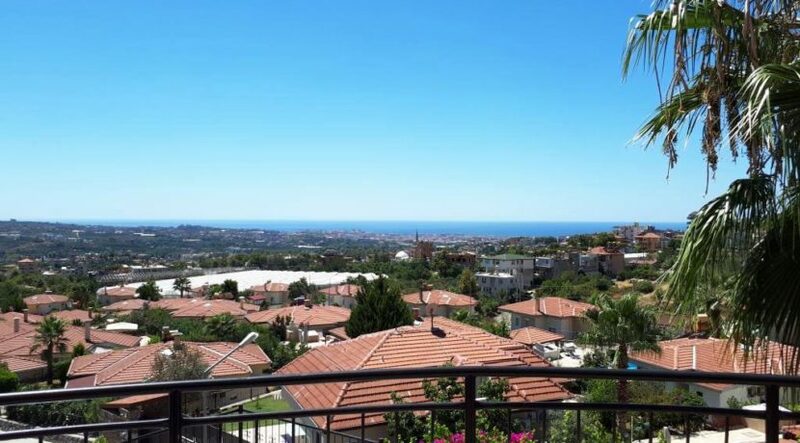 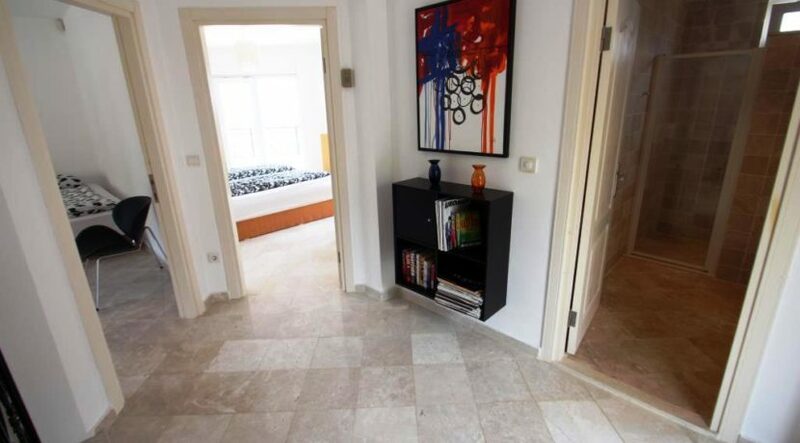 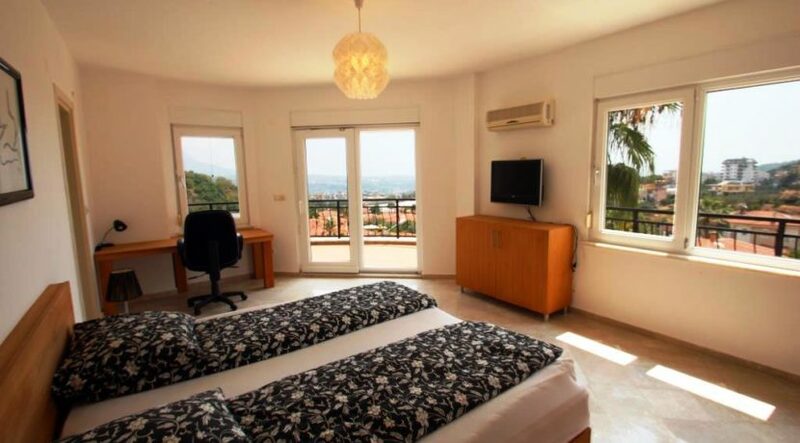 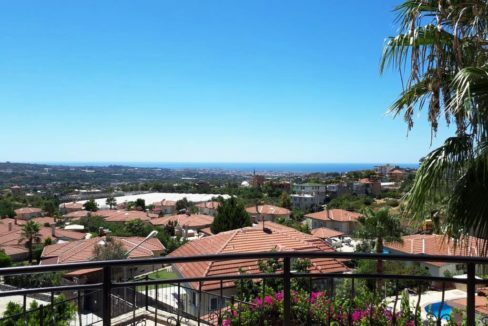 The villa is on two level 180 m2 with a living room, kitchen, 3 bathrooms, 3 bedrooms, balcony and terrace with sea views. 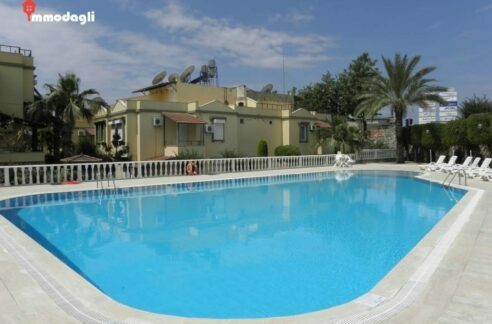 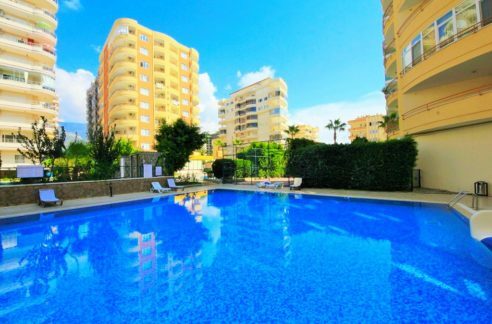 The pool and garden is equally beautifully maintained. 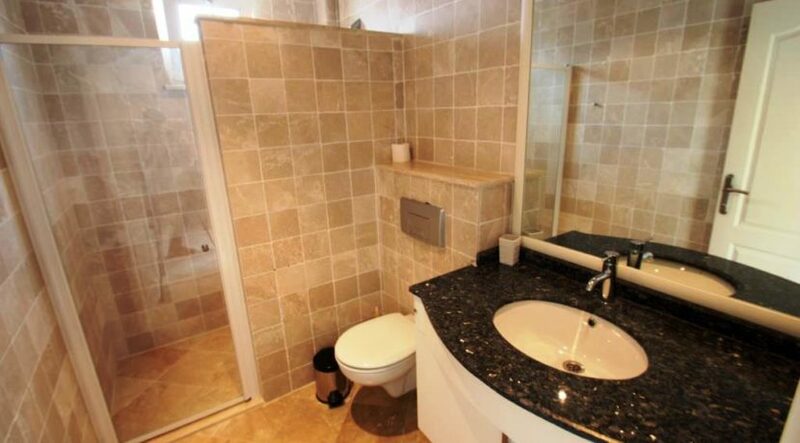 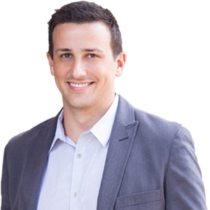 Contact for more Detais regarding a viewing appointment.